JAILED: Molly Martens at her trial. She is not due to be released from prison until April 2041. A RETIRED FBI agent convicted of the brutal murder of his Irish son-in-law has claimed a North Carolina judge was "unfair" in not allowing him enter specific statements in support of a claim he acted in self defence. 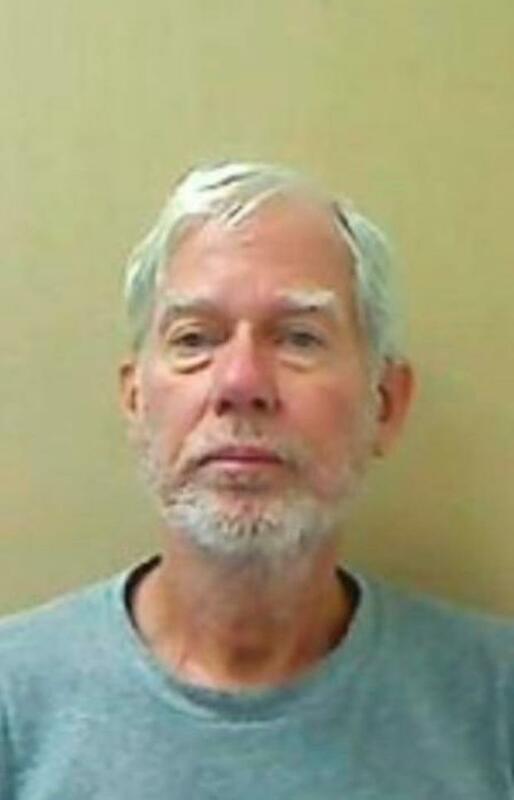 The claim came as Tom Martens (68) and his daughter, Molly (34), have responded to North Carolina state prosecutors and their rejection of appeal grounds against their convictions for the second degree murder of Irish businessman Jason Corbett (39). The claim by the father and daughter that they acted in self defence over the killing of Mr Corbett, a Limerick-born father of two, was emphatically challenged in new US court documents last month. 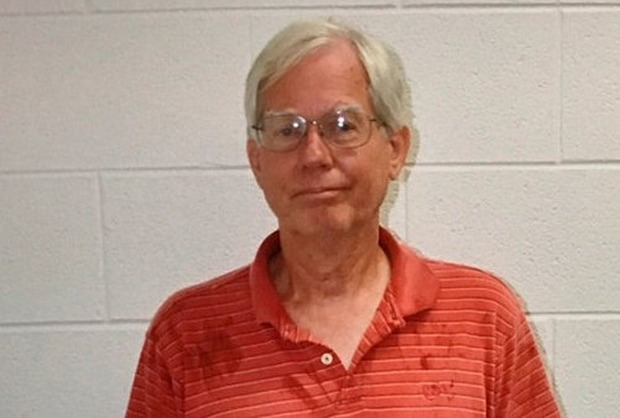 The documents were lodged by North Carolina state prosecutors, acting for the Davidson County District Attorney's Office, in response to the appeals by Molly and Tom Martens against their convictions for the second degree murder of Mr Corbett three years ago. North Carolina Court of Appeals will rule on the challenges to the convictions next year. The father and daughter are currently serving 20-25 year sentences in North Carolina prisons over the brutal murder of Mr Corbett on August 2, 2015 who was beaten to death with a brick and a baseball bat. Both are now appealing their convictions on the basis they claim they acted entirely in self defence. Mr Martens - a retired FBI agent - insisted he only struck his son-in-law with a baseball bat when he claimed he saw him holding Ms Martens by the throat. His legal team were not allowed introduce evidence at the Davidson County Superior Court trial where he claimed the father of Mr Corbett's late first wife, Margaret 'Mags' Fitzpatrick, alleged he held the Limerick businessman responsible for her death. The defence were similarly not allowed enter disputed statements from Mr Corbett's two children in evidence. Michael Fitzpatrick and the Fitzpatrick family have vehemently disputed the Martens claims. Mags Fitzpatrick Corbett died from a severe asthma attack on November 21 2006, just weeks after giving birth to her second child, Sarah. He then met Tennessee-native Molly Martens when she moved to Ireland to work as a nanny minding his two children, Jack and Sarah, two years later. Mr Fitzpatrick, who was gravely ill in 2015/16, made a sworn affidavit with an Irish solicitor challenging Mr Martens allegations. Mr Martens initially claimed he had heard the comments from Mr Fitzpatrick at a time and date in the US - but Mr Fitzpatrick indicated he was not even in the US at that time. The time and date was subsequently revised - but Mr Fitzpatrick, who has since passed away, remained resolute he never made any such comments at any time to the former FBI agent. His affidavit was a key element of the prosecution rebuttal case but was ultimately never entered in evidence at the trial. In new court documents, cited by The Winston-Salem Journal, Martens said the trial judge was "unfair" to him in not allowing those statements into evidence. The appellants stressed that it was not being argued the statements were correct - but that they were critical as to indicating the state of mind the retired FBI agent was in when he got involved in the fatal 2015 incident with his son-in-law. In the US, an individual's state of mind is a key issue in defending second degree murder cases. The Fitzpatrick affidavit is now one of the documents cited by the North Carolina state attorneys in full defence of the appellant claims. North Carolina Department of Justice officials have dismissed the appeal claims of self defence as "fantasy" and "a fabrication." While Mr Corbett was found with horrific head injuries at the scene, both Tom and Molly Martens were uninjured. Neither had so much as a scratch or a bruise when photographed at the scene by Davidson County police. Mr Corbett had been struck more than a dozen times and his skull had shattered in multiple places. The brick used to hit him was found soaked in his blood, tissue and hair at the scene. During the five week trial, Mr Martens acknowledged in cross-examination that he had never previously seen his Irish son-in-law threaten or harm his daughter. Further, the trial heard that police were never called to the Corbett home for any disturbance. self-defence story to explain their brutal killing of Mr Corbett. history of mental health problems. intended," one North Carolina Department of Justice document claimed. overwhelming it negated any possible suggestion of self defence. asleep in bed when first attacked. services to ensure he would die. was cold to the touch. to them just weeks after she had married Mr Corbett in 2011.
with the State having until last week to respond. The North Carolina Court of Appeals ruling is not expected before next summer. Appeal, their final recourse is the North Carolina Supreme Court.